Willard Katsande scored his first goal of the season in Kaizer Chiefs’ 1-0 victory over Black Leopards. The 32-year-old midfielder hit the back of the net with a header from a corner-kick by Khama Billiat four minutes before the break to end his team’s two-match losing streak in the league. 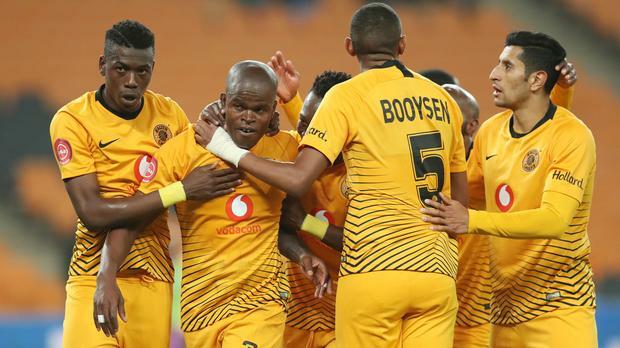 Katsande who had last scored for Amakhosi during the 2016/17 season could have ended his goal drought in the last outing against SuperSport United in the quarterfinals of the Telkom Knockout, but luck was not on his side as he hit struck the woodwork twice in the game. Meanwhile, defender Teenage Hadebe made his return to the first XI after missing a couple of matches since the end of the October international break.